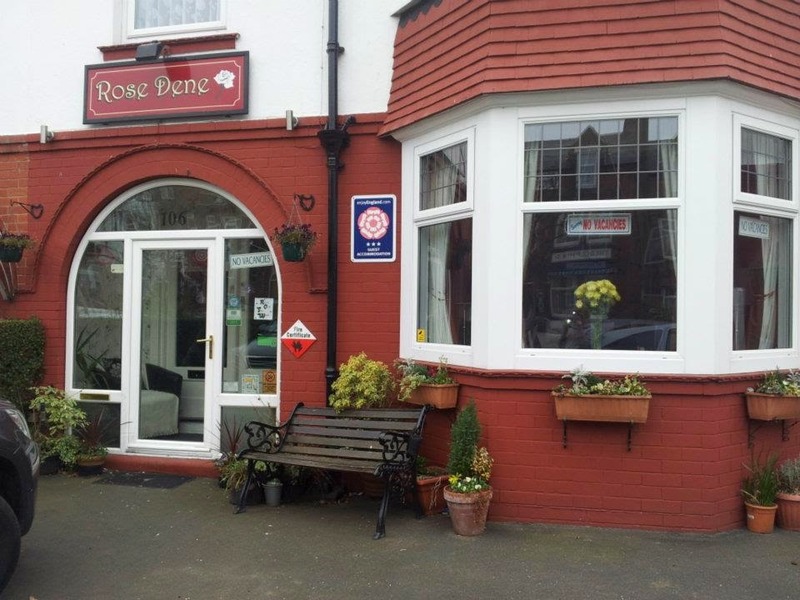 Rose-Dene is a family run guest house situated on the north side of Scarborough near Peasholm Park, offering excellent quality accommodation. All rooms are en suite, there is a private car park and we offer quality home cooked food. Take a look at our website to see what breakfast options are available. We are situated in one of Scarborough's prime holiday areas. The friendly atmosphere is designed to make your stay both comfortable and happy. The hotel is close to all north shore amenities: Peasholm Park, indoor swimming pool, Sea Life Centre, Indoor Bowls Centre and of course the beach. 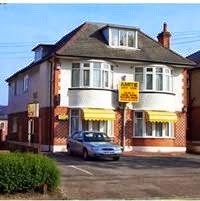 The Amitie Guest House is situated in the popular seaside town of Bournemouth and offers guests comfortable B&B accommodation in a warm and friendly guest house. All of the guest rooms are en suite and have a daily chamber maid service, individually controlled heating and parking space in either the front or the rear of the guest house. They also include free Wi-Fi access and tea & coffee making facilities. Breakfast is a choice of cereals, fruit juice & a range of cooked options. Special diets can be catered for with prior notice. Bournemouth town centre is a hub of activity; there are many restaurants, cafés and bars to enjoy. There are museums and galleries to view or take a trip to Brownsea Island where you can see the red squirrel and deer. Alba House B&B offers comfortable bed and breakfast accommodation located in Edinburgh. The owners have been welcoming guests to their B&B for over twenty five years. As well as the rooms located in the guest house there is a private house set in the garden that is ideal for families. There are two bedrooms, one double room and one twin room as well as a kitchen, dining room, bathroom and sitting room. This can also be used by guests wanting to stay for a longer period. The local area offers a range of attractions and activities such as Castle Esplanade where guests can explore the castle. The National Art Gallery in Scotland is located close to the B&B and is well worth visiting. There are also many markets in the area at all times of the year. Coquetside offers four star quality bed and breakfast accommodation in a family home in Amble-by-the-Sea in Northumberland. 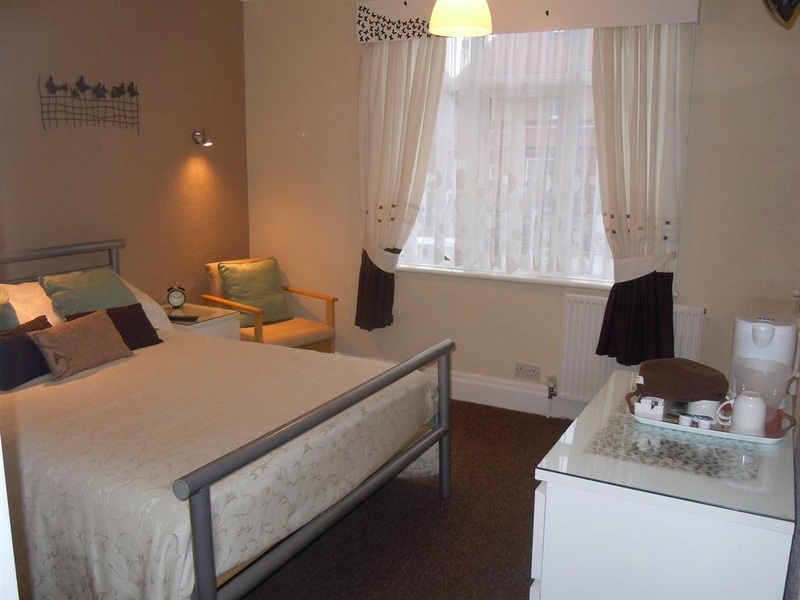 At the B&B there is a range of modern rooms to suit your needs. Two rooms are en suite, and all have colour TV and tea/coffee-making facilities. One room has a balcony, which enjoys magnificent views of Warkworth Castle and the coastline. Our B&B is in a fantastic place which makes it ideal for our residents to keep them entertained. Since we are beside the harbour it allows our guests to go on boat trips, fishing or surfing (if the weather is nice!) At the weekend we have local markets and for children there is Castle-Mania which is a children activity centre. Plus much more! If you’re traveling a long distance or haven’t been this far north before there are many other activities within an hour driving.